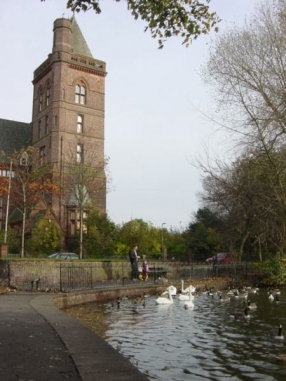 The Seamen's Orphanage opened in Newsham Park in 1876. 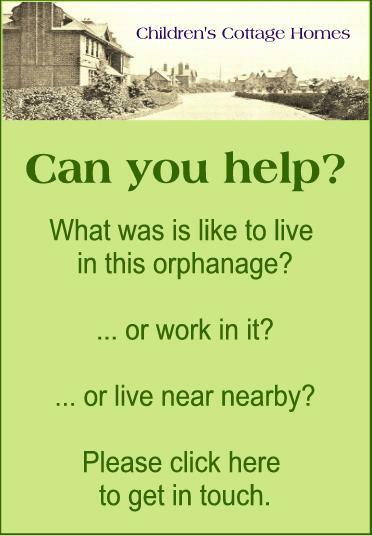 Voluntary contributions, including those from ship owners and merchants, funded the orphanage which had the aim of helping the children of men lost at sea or who had died as a result of accidents or natural causes. The building could accommodate up to 400 children. Facilities included a chapel, sanatorium, workshops, recreation hall and, from 1900, swimming baths. The orphanage functioned until 1949, when most of the orphans in residence were transferred to the Royal Merchant Navy School (itself a Seamen's Orphanage) and the building was sold in 1951. The Royal Liverpool Seamen’s Orphan Institution continues to do charitable work. In February 2015, the press reported a ghost appearing in the abandoned building - the reports are interesting for the photos they included. Records are held by The Royal Liverpool Seamen’s Orphan Institution. "In 1949 the decision was made to close it down and in 1951 the building was sold to the Ministry of Health and turned into a hospital which itself has recently closed"